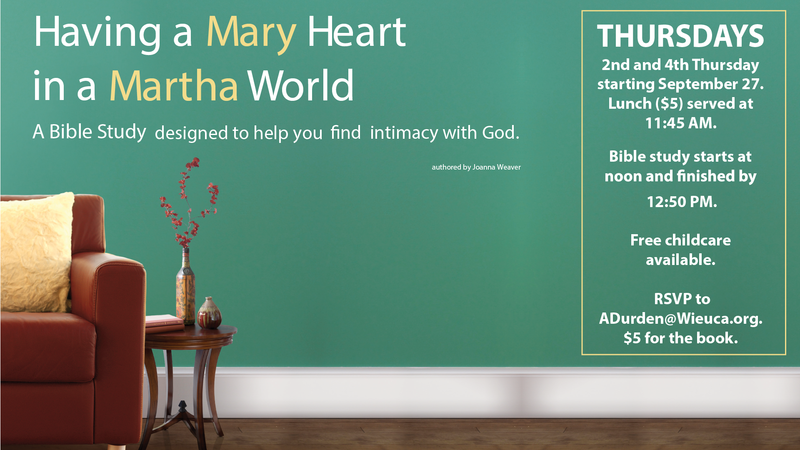 Inviting all moms to a luncheon, support and encouragement class. We meet on the 1st and 3rd Thursday of each month. Childcare opens at 11:30 AM and lunch is served at 11:45 for $5 in the Heritage Room. Feel free to bring your own lunch. The topic discussion starts at NOON and we are finished at 12:55 PM. RSVP for lunch and childcare to ADurden@Wieuca.org and we hope to see you soon! 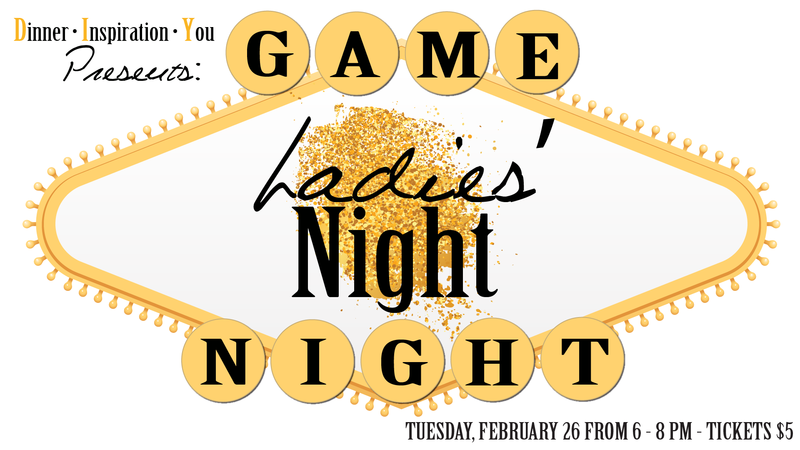 Our Ladies' Ministry Team invites you to DIY: Game Night Tuesday, February 26 at 6 PM in our Heritage Room at Wieuca Road Baptist Church. All ladies are invited to a fun night of Bingo games with amazing prizes, entertainment, dinner and inspiration! And last of all, come meet new friends! This event is open to all ladies in our Wieuca community! Yes, we would be delighted for you to invite a friend! Tickets are on sale in Covenant Classes, Preschool Desk or the Main Church office for $5 each. Childcare is available for babies-5th grade by reservation only. Email ADurden@Wieuca.org.